It is miserable and wet and cold and we are predicted for #@@%#@$@ SNOW on Sunday. Instead of complaining, have some photos. 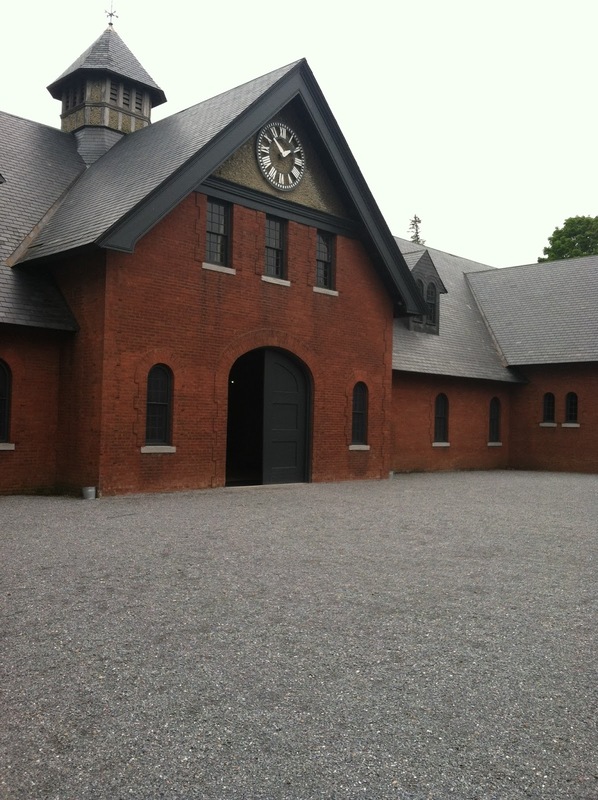 In the last few weeks I’ve visited both the Shelburne Museum and Shelburne Farms, both institutions founded by members of the Webb family, descendants of the Vanderbilts. Basically instead of building the Breakers or Biltmore, this branch of the family came to Vermont, built staggeringly gorgeous farms, founded museums, and were really, really obsessed with driving. 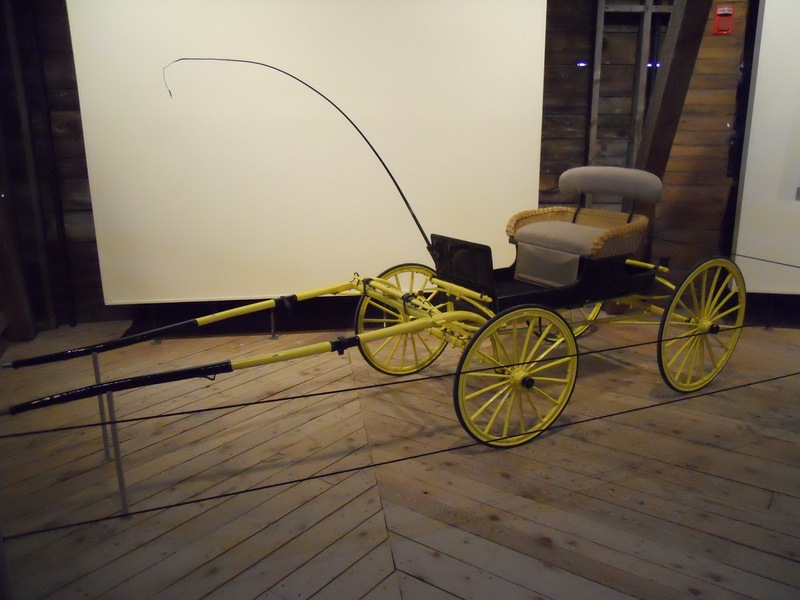 They bred their own line of Hackney crosses and had dozens of carriages shipped back and forth between Vermont and New York City so they could drive whatever they wanted, wherever they wanted. 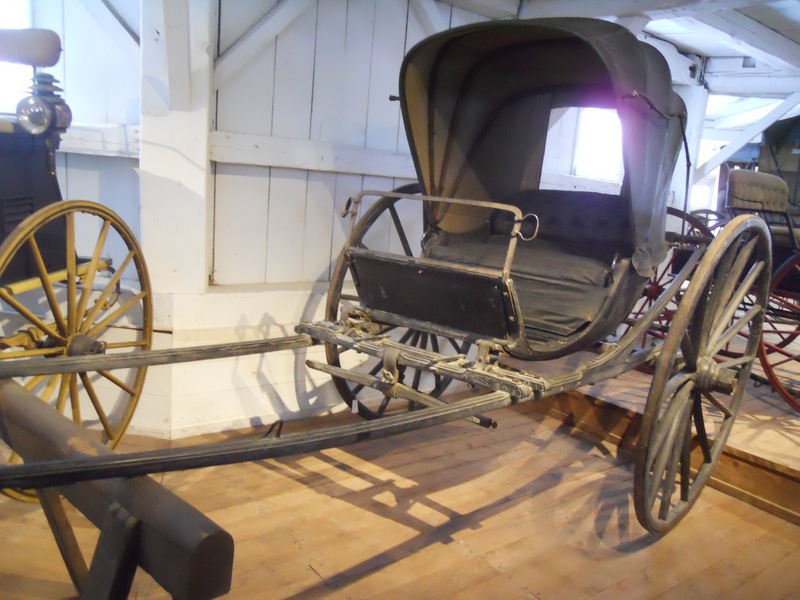 The Shelburne Museum, nicknamed the “Smithsonian of New England,” is a really terrific museum but what caught my eye was its unbelievable carriage collection. Easily over 150, ranging from unbelievably luxurious to everyday delivery wagons. Not all of them were owned by the Webbs, but the majority of the more luxurious ones were. Oh yeah, and they collected equestrian art, too. 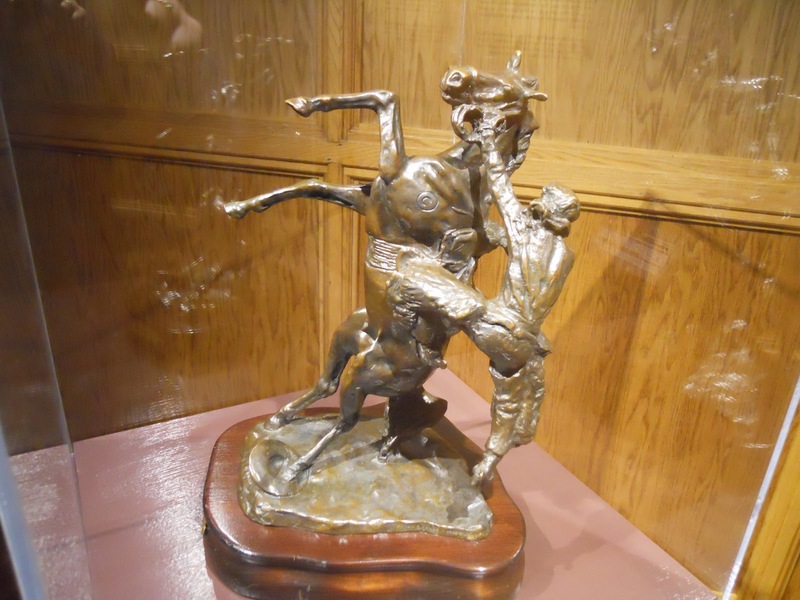 This particular statue is meant to be of a cowboy bailing on a horse that’s just had enough. I hope it wasn’t done from life. 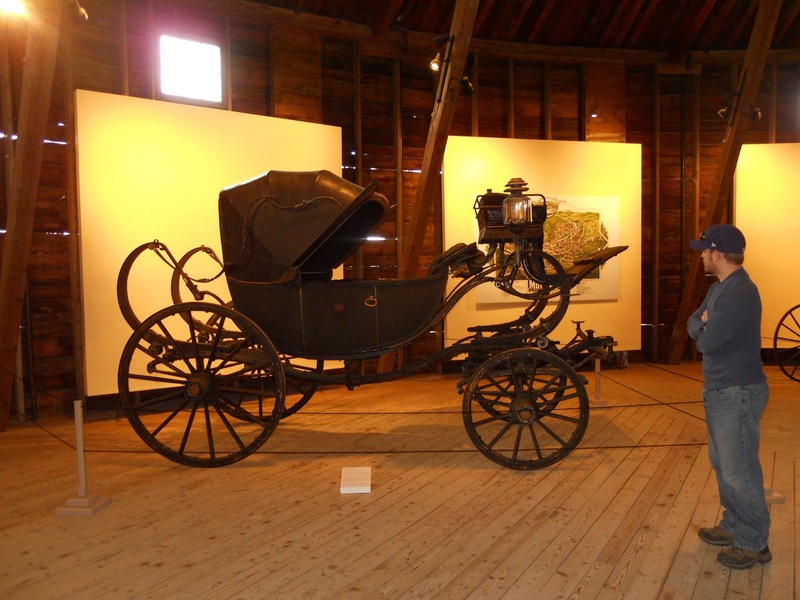 One of the Webbs foxhunted and had a private hunt called the Shelburne Hunt, and there were a few dozen paintings of his favorite carriage horses and foxhunting horses & hounds. 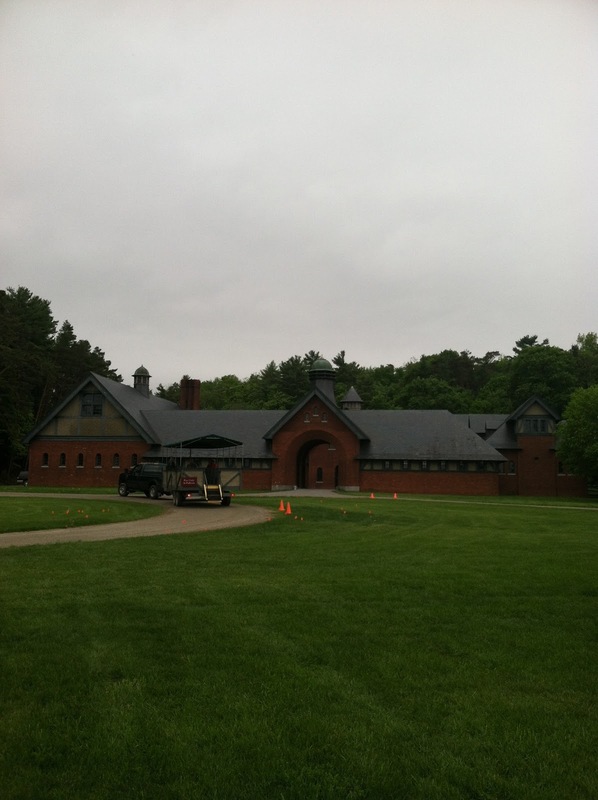 Next up, Shelburne Farms, one of the most beautiful places I’ve ever had the pleasure of visiting. This was the actual Webb homestead, the Olmsted-designed site of their mansion and breeding operations, and today it operates as a conservation education center. I didn’t do much looking about – I will have to go back for the Farm Barn and the Breeding Barn, the latter of which has an indoor arena that was used to exercise carriage horses in the winter, and is supposed to be the largest indoor space in Vermont. 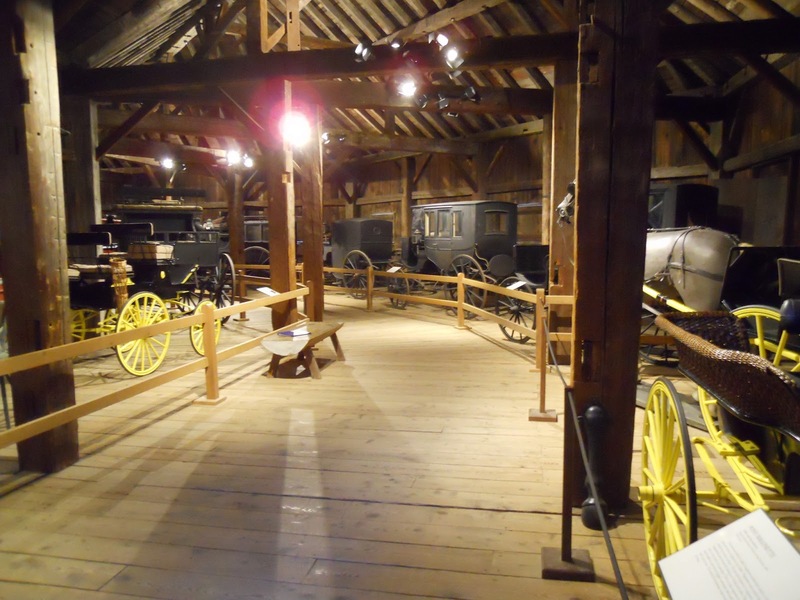 But the meeting I attended was in the Coach Barn, original home to some of the carriages that are now at the museum. 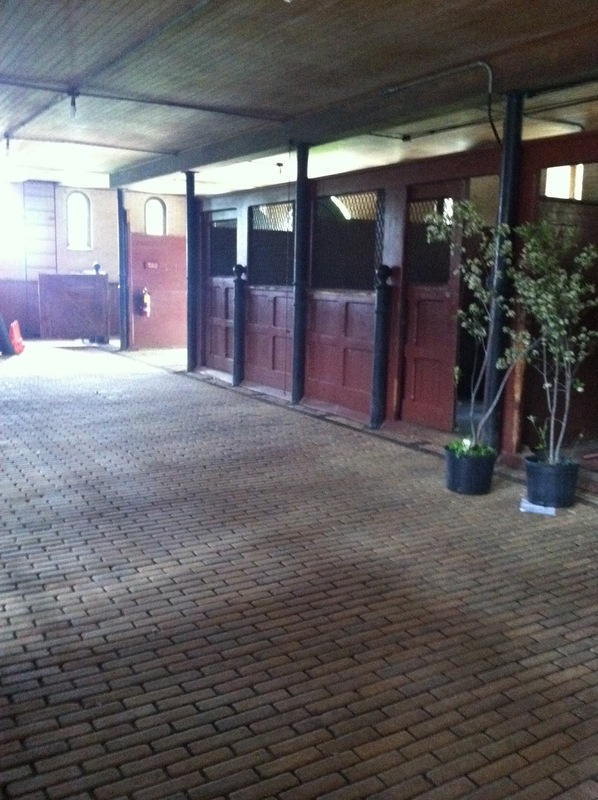 Interior of one wing, box and straight stalls, now used for storage for special events. View of the whole structure.